Packed with steel belts. Customized Packing is available.. 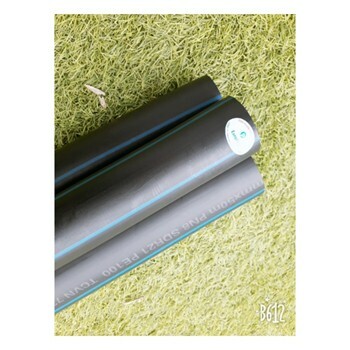 Normally PIPES are packed with steel belts, but we can change the form of the packaging and transportation according to your request. 5 Continents, 55 countries and territories, 115 wholesalers and thousands customers and more! 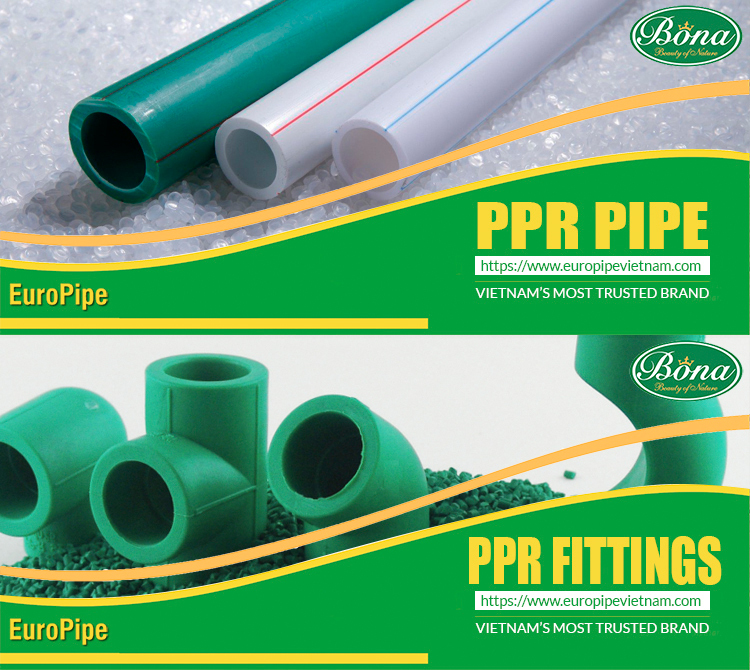 - We are Germany plastic manufacturing company, located in Vietnam, bringing the premier standard of plastic pipe manufacturing to domestic and worldwide markets. We have imported our extrusion machines directly from Germany, produced by the world famous company Batten-Feld Cicinatti. We only use 100% pure raw materials, imported from the world's top producers in UAE and Saudi Arabia. EuroPipe never uses low grade or recycled resin! - Because we are located in Vietnam, we are able to offer the most competitive price while maintaining our high European quality of products and services. - EuroPipe is confident and proud to offer a 30 YEAR WARRANTY on all our products and we are sure that our products will last 50 to 100 years or more. 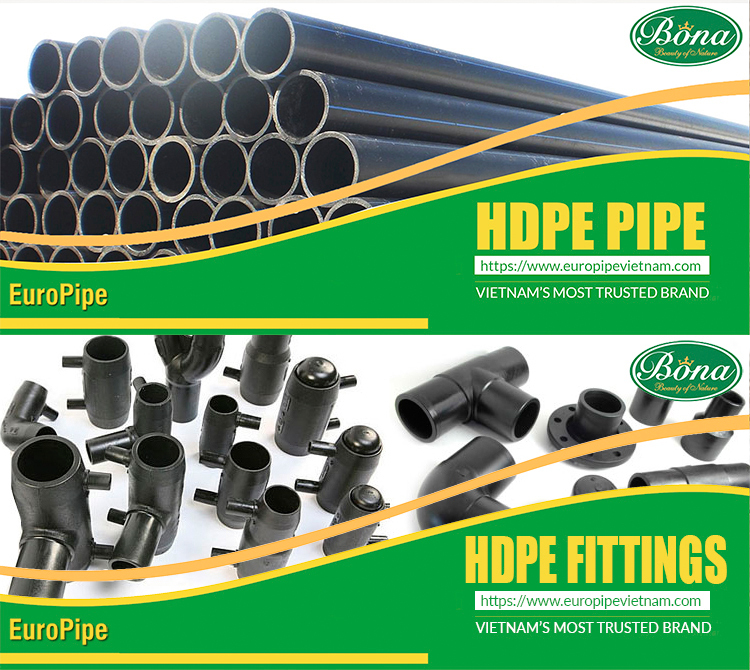 We are one of top pipe and pipe fittings factories in Vietnam and we have many skilled experts from around the world such as Germany, Canada, Bulgaria, Australia, Japan, and South Korea..
We ship the goods via Hai Phong Port, Vietnam. We are glad to offer you free samples, please inquire for more informations. 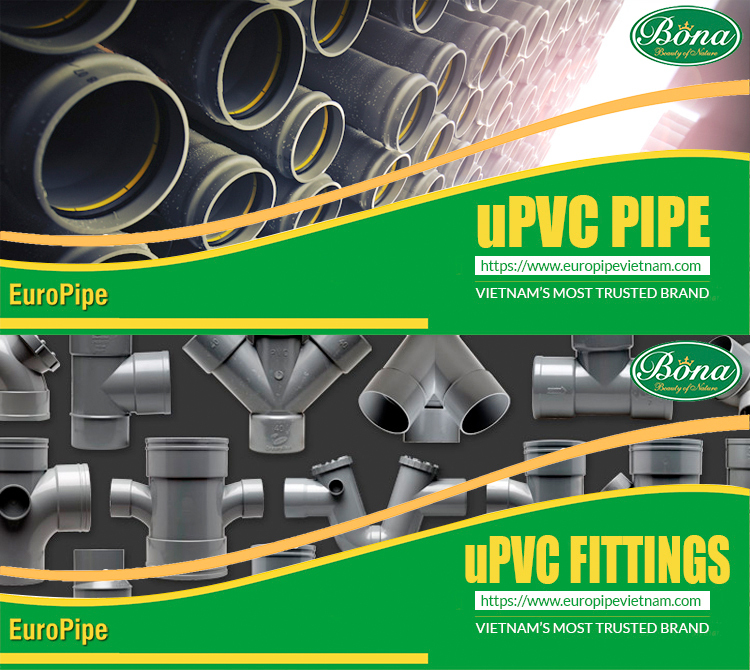 EuroPipe offer the most competitive price while maintaining high quality and longest lasting products. 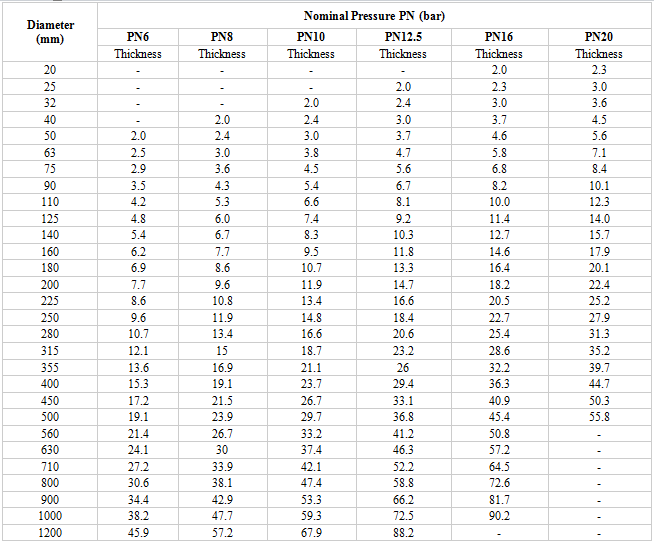 Contact EuroPipe now to get special discounts!